Looking to improve your international conversions? Trust us, we’ve grappled with this too, so we want to give you all the tools so your new trial users have a delightful first experience with your product. That’s why when a new user signs up for a free trial account on Twilio we detect the user’s country and automatically enable dialing permissions for them. We let the Twilio trial user enable calling to all of the 218 countries and territories but to protect Twilio from toll fraud they can only enable calling to low-risk destinations and during the trial experience they must call a verified caller ID. We want our partners that build and re-sell Twilio powered solutions to give their customers the same low-friction experience so that’s why we’re excited today to announce the General Availability of the REST API for Voice Dialing Geographic Permissions. Did you know that International Revenue Sharing Fraud (IRSF), also known as toll fraud, leads to $10 billion dollars in annual revenue losses globally and has grown six-fold in the past five years? Care for a horror story? Read about this seven person architecture firm in Georgia that came to work on a Monday to find a $166,000 bill from their local telecom provider. 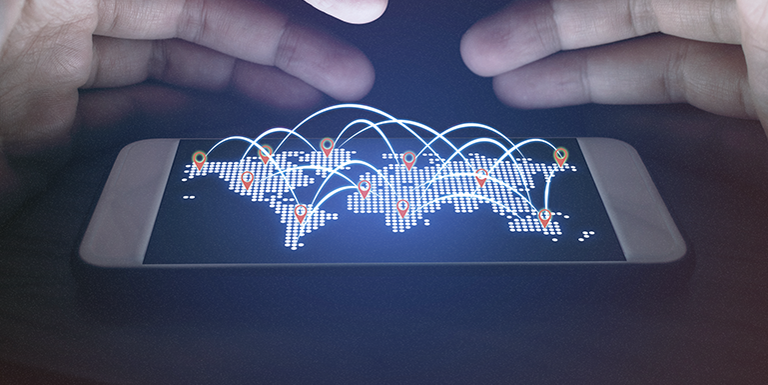 Teams of criminals are continuously looking for ways to exploit your apps by placing calls to their international premium rate numbers – a virtual wire-transfer from your company’s bank account to theirs. Now with a few clicks on the Twilio Console, you can take one big step to further protect your application from being the next victim of toll fraud. Make informed decisions on which calls to answer by surfacing Caller ID data with CNAM Lookup. Caller ID Data added to Twilio Lookup to allow you query the CNAM database on demand via REST API. Retrieve CNAM data on an in-progress call and use it to query your system of record to surface relevant caller information. Missing calls costs businesses money. Answering unwanted calls from telemarketers, robocallers, and phone spoofers cost employees time. That’s why we’re excited to announce CNAM Lookup for Elastic SIP Trunking. Now every time the phone rings, you know who’s on the other end of the line and whether you should answer or let the call go to voicemail. CNAM is an acronym which stands for Caller ID Name. With CNAM Lookup, the calling party’s name is automatically displayed alongside the phone number, to help users easily identify a caller. Have you built a Contact Center, Click-to-Dial, or Voice Notification solution using Outbound Voice or Elastic SIP Trunking with calls localized in Europe? Yes? Then read on to find out how you can save money. This month Twilio expanded its coverage of Origin-Based Pricing by adding Belgium and Netherlands now for a total of 19 European countries. Prices to these 19 European countries have dropped an average of 72% compared to the rest of world and are now $0.13 per minute less expensive compared to other providers. This means calls that stay local within Europe can realize significant price reductions—all you do is set the Caller ID with a qualifying local EU/EEA number you own. Today, we’re excited to announce that Twilio has expanded its global footprint with the introduction of the North America – Oregon region (US2) for Elastic SIP Trunking. Adding data centers in Oregon gives you great audio fidelity and resiliency, at no extra cost. Let me tell you why. 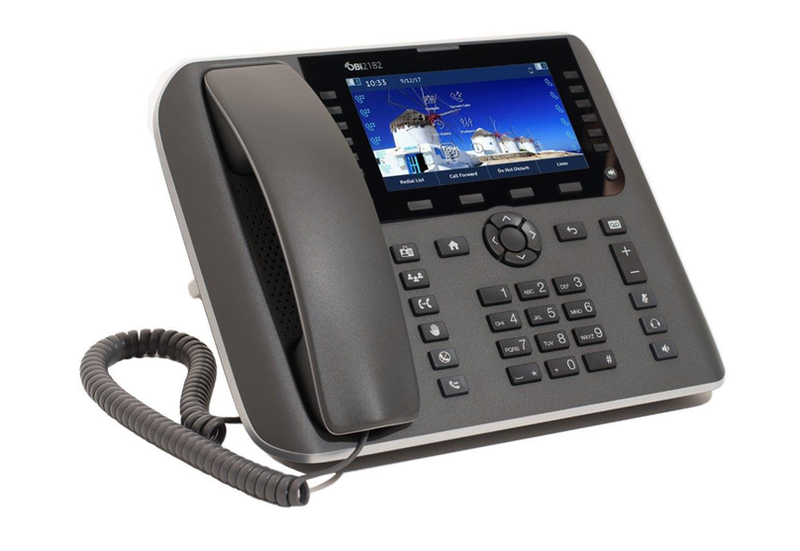 We saw an increasing amount of VoIP calls taking place on the west side of North America. There’s no need for a west coast call to make the 70 millisecond trip to the east coast and back, so Twilio is now providing local data centers in this region. These new data centers mean your calls stay local with high call quality. You expect a highly available service. Your business depends on it. Let’s dive into the industry best practices that Twilio follows to ensure your business continuity.